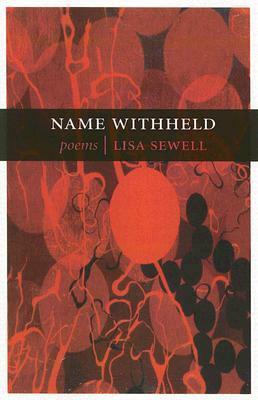 If you're looking to pick up a Lisa Sewell book, I would start with The Way Out. But I enjoyed this chapbook as well -- she's a talented writer and a lot of the poems stayed with me long after I read them. I'll be keeping an eye out for her future books.